THE POWER OF PURPOSEFUL PLAY WITH JORDAN GEORGE! — HR TALK! THE POWER OF PURPOSEFUL PLAY WITH JORDAN GEORGE! 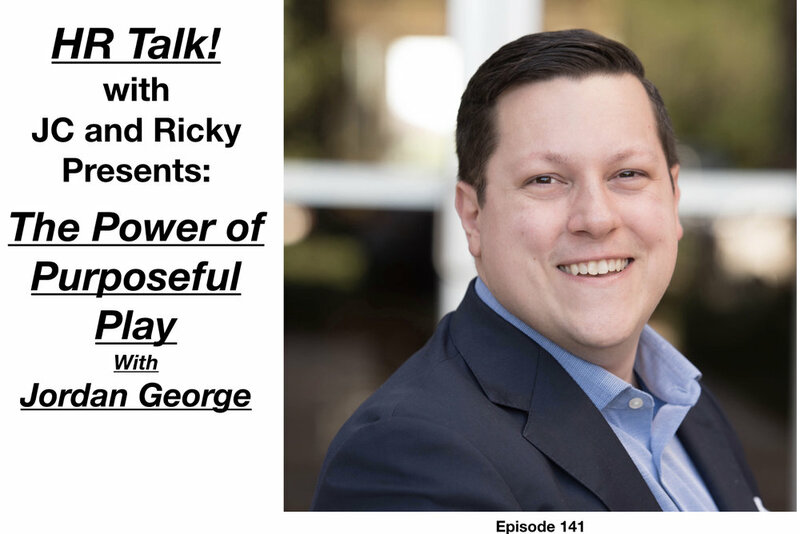 On this episode JC and Ricky connect with Jordan George, a Learning and Development expert who believes people can actually have fun at work.